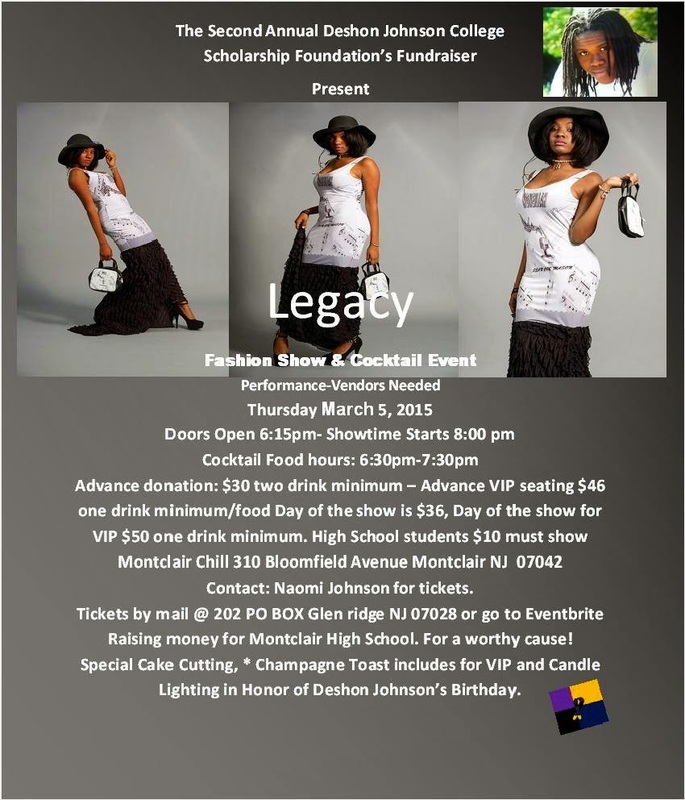 Come out to support this worthy cause on March 5th at Montclair Chill 312 Bloomfield Avenue Montclair NJ. VIP foo cocktail hours is at 6 15pm. Fashion Show start at 8pm sharp.